Aromatherapy Associates is a brand which has been on my radar for a while, and I have just been dying to try out some of the brand’s numerous offerings. With all of the crazy-bad weather we’ve been having my skin has become a little dry, and since it’s sensitive at the best of times, I have to be super careful about what I can use. 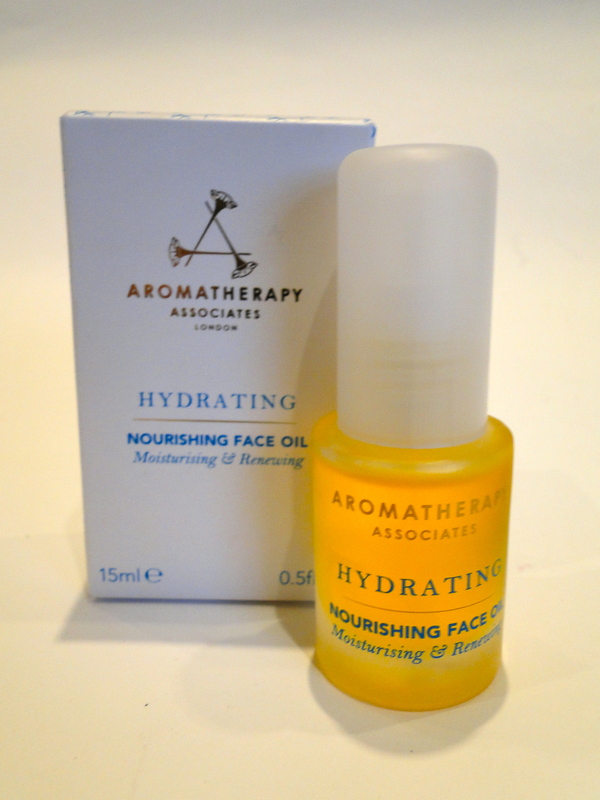 Aromatherapy Associates’ facial oil is a great way to combat this quandary. The oil is thick and rich, and surprisingly yellow in colour – but don’t let this put you off! This little bottle is filled with a miracle product. A couple of pumps of the oil left my face and neck feeling nourished without any grease, and the scent is heavenly – a light floral courtesy of the evening primrose oil. My first review was about Clarins, where I mentioned that the brand had previously been pretty low on my radar, but I was not-so-slowly becoming one of their biggest fans. Well, the Spring 2013 offerings are no less impressive. 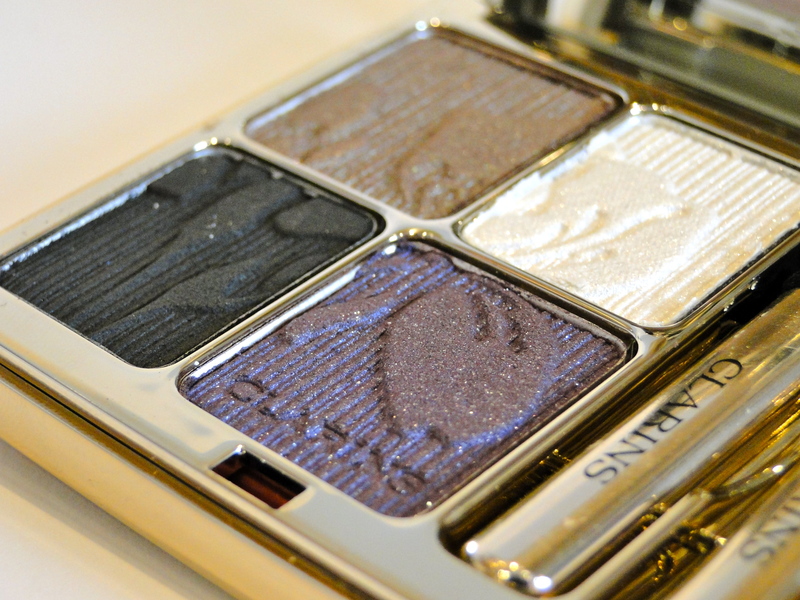 This eye shadow quad is a thing of beauty. 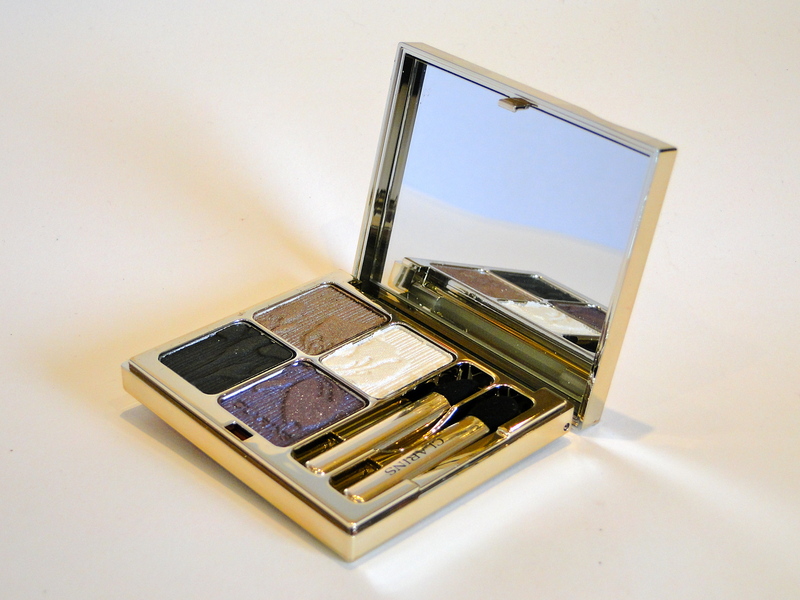 A classy gold compact opens into four beautiful shades which can be worn wet or dry dependent on your preferred intensity. The colours aren’t the usual spring pastels, but a beautiful taupe, an inky black, a stunning iris purple and sheer glittery white. My love for taupe eye shadow is well documented, and this one is perfection. Sheer enough for day, I love a wash of this lined with the purple at my lashes, then amped for evening with the addition of the black as a liner and white highlighter. The compact is really a thing of beauty – and is destined to sit pride of place on my dressing table. The shadows are decorated with an imprinted iris, which makes them almost too good to use. Almost. 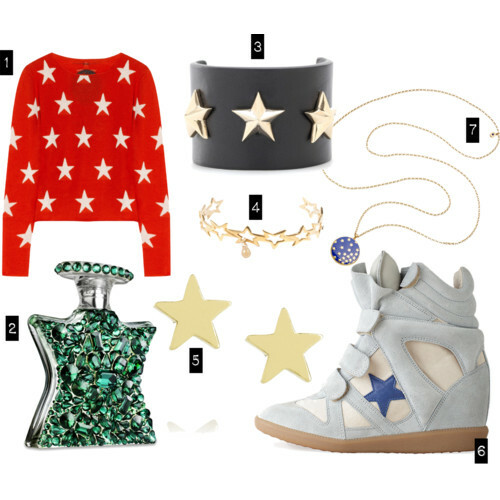 The colours are just too pretty not to wear! For the past year I have noticed my interest in eye creams has increased dramatically. Yes I am in my early twenties, but I have noticed that a couple of friends (who will forever remain nameless) have been sporting the beginnings of crows feet. 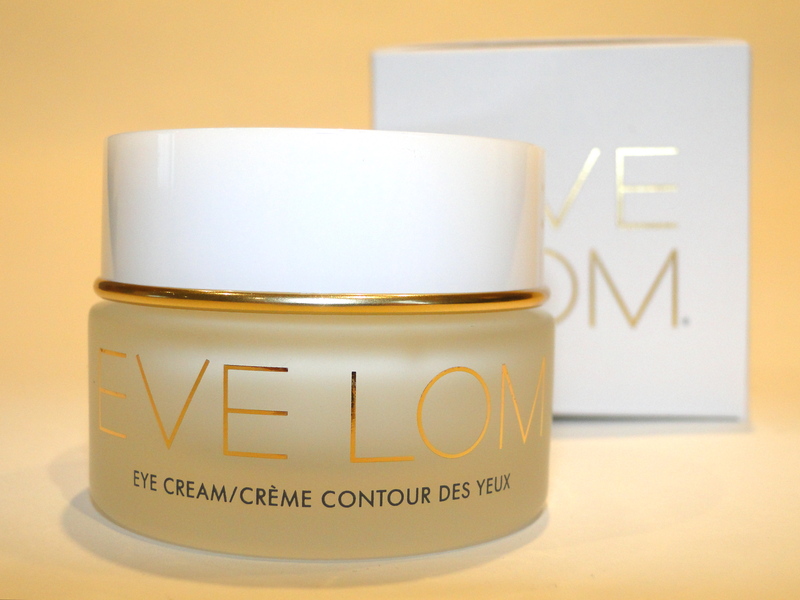 I am not keen to sport similar markings, so believing in preventative measures, I sought out Eve Lom’s offering. A beautiful glass jar holds a wonderfully thick, moisturizing eye cream. It has no scent, and initially I worried that it would be a little rich, but, not to worry. It sunk in in seconds, moisturizing the area around my eyes. You only need a teeny-tiny bit, and the results are impressibly visible: zero puffiness, and I suddenly look wide awake thanks to the elimination of circles. The cream feels wonderfully luxurious, and I find myself reaching for it morning and night! 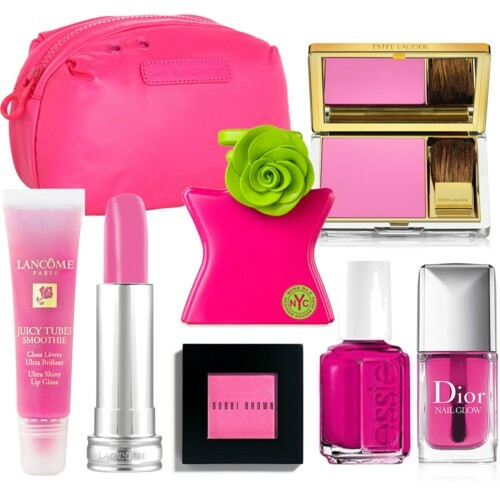 Yes it’s a cliche, but come on, who doesn’t need a pop of pink during Valentines week?